Every year Samsung uses the MWC to launch its latest smart-phones. And this year is no exception. Samsung unveiled its new flagship smartphone, the Galaxy S7, at this year's show. The Galaxy S7 sports a 5.1-inch display with curved edges. The fifth-generation mobile network technology will amp up transmission speeds. In fact, 4G lets us stream our Internet videos but the 5G will make virtual reality go mainstream. Huawei and Ericsson both are vying for large contracts to upgrade existing operator networks. That's despite the fact that the new 5G technology won't be widely available for several years. Lenovo always has a strong presence at MWC, and this year the electronics giant is showing off a slew of new laptops, tablets and smart phones. 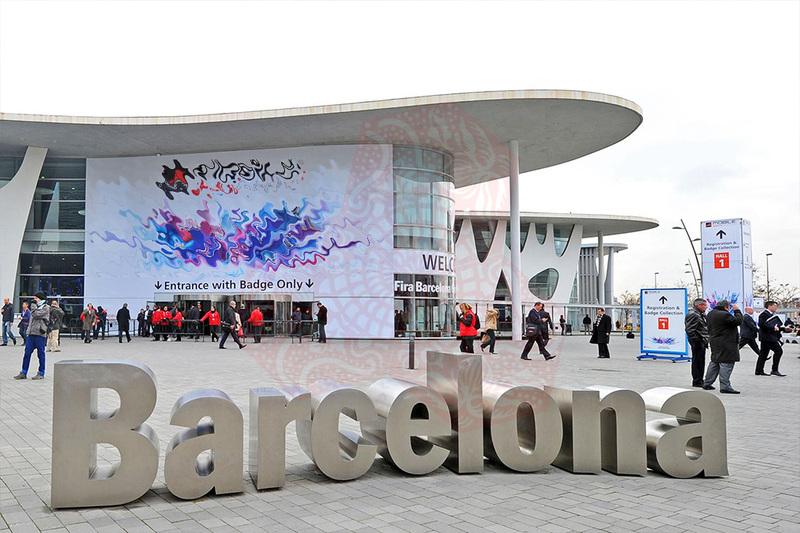 Huawei's MWC exhibit includes smart phones, wearables and even a hybrid laptop-tablet. Huawei has declared its ambition to overtake Apple in the smartphone market and eventually to become the world's largest smartphone maker. 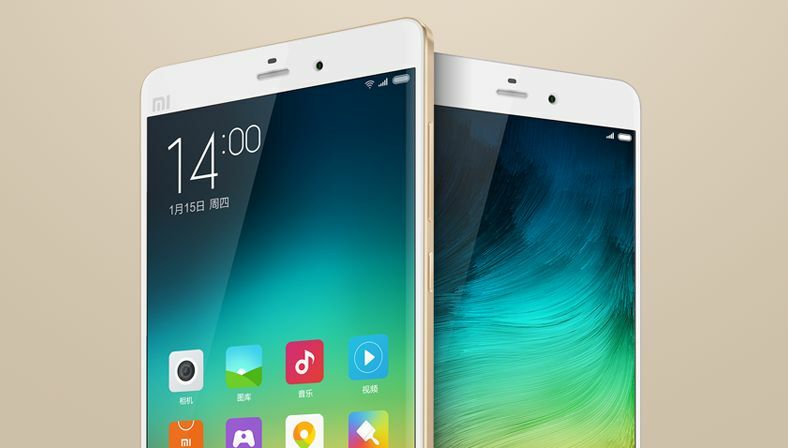 Xiaomi Global Vice President Hugo Barra took to the stage to introduce the new Mi 5, which will arrive in three versions, the most expensive of which will have a ceramic body and house 4 GB of RAM. Sony gave us some big news at its MWC event. It revealed three new smartphones that form the Xperia X series. 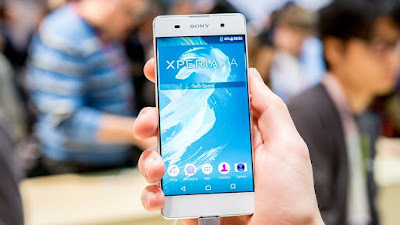 They are called the Xperia X, the Xperia XA and the Xperia X Performance, and all three were unveiled in a short and sweet press event with few theatrics. All the Xperia X series smartphones all have 5-inch 1,080p screens. The Xperia X is designed to appeal to smartphone photography enthusiasts, with its 23 MP main camera and a 13 MP front camera, both of which have fast auto-focus and a quick launch feature. The Xperia X could be released at the end of May. Design is the big draw of the Xperia XA. It looks similar to the Z3+, with its rounded frame, slim profile (7.9 mm) and almost edge-free display. The camera and hardware are not as exciting as the Xperia X's but, with its price predicted to be as low as US$330, it costs about half as much. It's suspected that the Xperia XA release date will fall in late March. 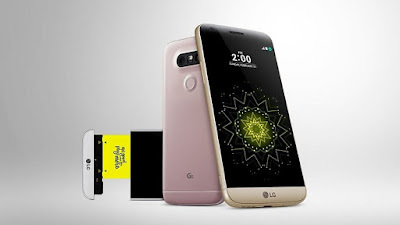 The LG G5 was made official at MWC 2016. 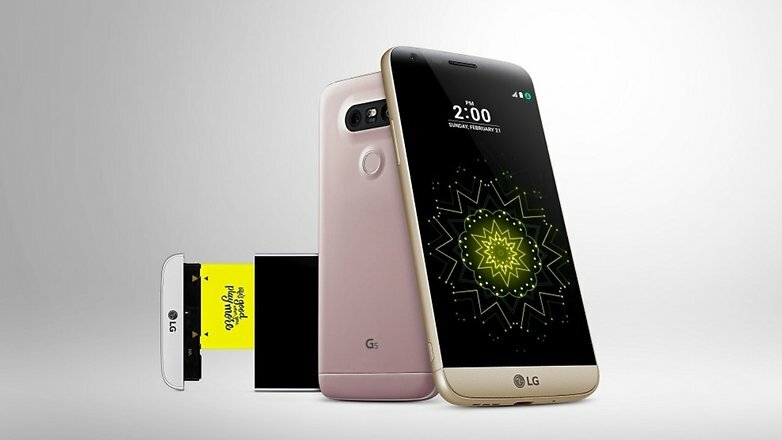 The G5 introduced a number of new and interesting features including the so-called 'magic slot' for quickly switching out its removable battery, and the always-on display, which allows you to see notifications (and more) without unlocking the device.